Timeless is a beautiful razor and a silky smooth shaver. 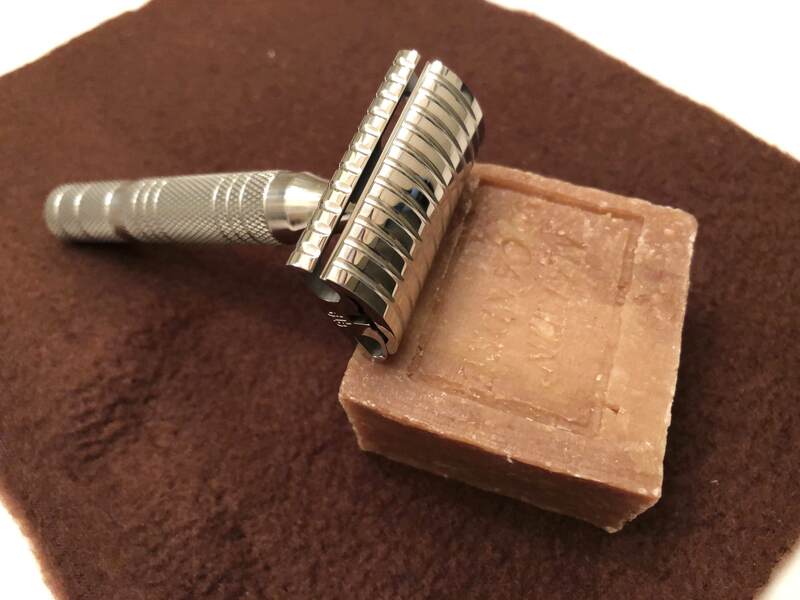 I have used mine a handful of times and the razor, in the knurled handle, is in mint condition. But suddenly I am overwhelmed with a parade of beautiful razors — RAW RS-10, Paradigm SE, OneBlade and other modest and fancy shavers — so I am letting this one go. 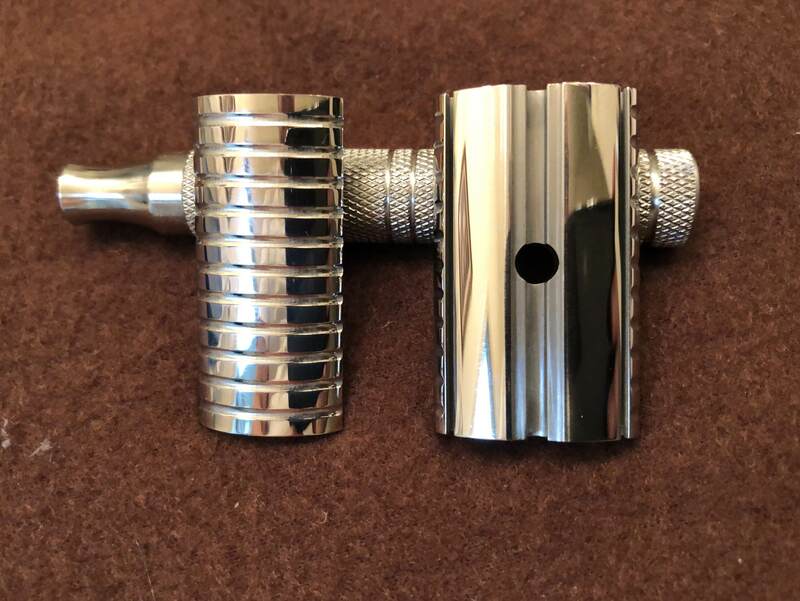 New, the razor cost $240. Your price, shipped U.S., is $175. Paypal is fine; no trades, please. Thanks.